Positive Material Identification (PMI) is a non-destructive testing method used to analyze chemical composition of metals and alloys. PMI aids in quality control and safety compliance. This NDT testing method is a vital part of production and asset integrity management across industries such as oil and gas, power, petrochemical, nuclear and fabrication. Positive Material Identification can identify possible manufacturing product failures. Pre-service and in-service inspections of welds and critical components can prevent equipment breakdowns and costly downtime. 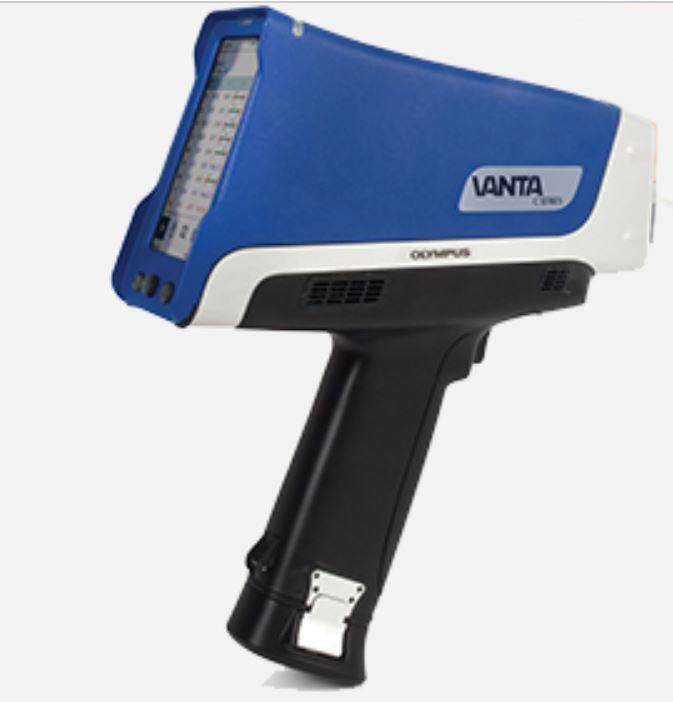 X-Ray Fluorescence (XRF) analyzer: This is the most common method as the portability hand-held equipment allows the PMI inspection to be done on-site. The handheld analyzer determines the element composition of the material. However, it cannot detect carbon and some lighter elements. Optical Emission Spectroscopy (OES): This method covers the analysis of chemical elements including carbon, lighter elements, and carbon steel. The older OES equipment is portable but can be bulking and fragile. Newer technology advancements are allowing the OES systems to become more portable and durable similar to the XRF handheld systems. The depth of penetration of the x-ray for most elements is less than 0.001”. So the technician must determine if the area being examined is a chemical representation of the entire piece.